YOKOHAMA, Japan -- Operating profit at Nissan Motor Co. nearly doubled in the automaker's latest quarter, fueled by a favorable exchange rate and robust sales in North America, its top market. Operating profit climbed to 155.97 billion yen ($1.3 billion) in the October-December fiscal third quarter, from 78.74 billion yen ($656.2 million) a year earlier. Net income rose 21 percent to 101.81 billion yen ($848.9 million), the company said today in a statement. Global sales advanced 1.6 percent to 1.254 million vehicles, as revenue increased 17 percent to 2.944 trillion yen ($24.55 billion). Like other Japanese automakers, Nissan benefited from surging demand in North America and a weakening yen, which aids exports and boosts the yen-denominated value of overseas earnings. Foreign exchange rate windfalls kicked in 41.8 billion yen ($348.5 million) over the first nine months of the fiscal year. Sales in North America rose 8.9 percent to 441,000 vehicles in the three months. European volume advanced 23 percent to 200,000 units but Japan sales fell 16 percent to 126,000 vehicles, and business in China declined 12 percent. Japan’s second-biggest automaker trimmed its global sales outlook by 150,000 vehicles to 5.3 million vehicles for the current fiscal year ending March 31, 2015, citing weaker demand in China, Japan and Europe. But that still marks a 2.2 percent increase over the previous year’s 5.188 million. 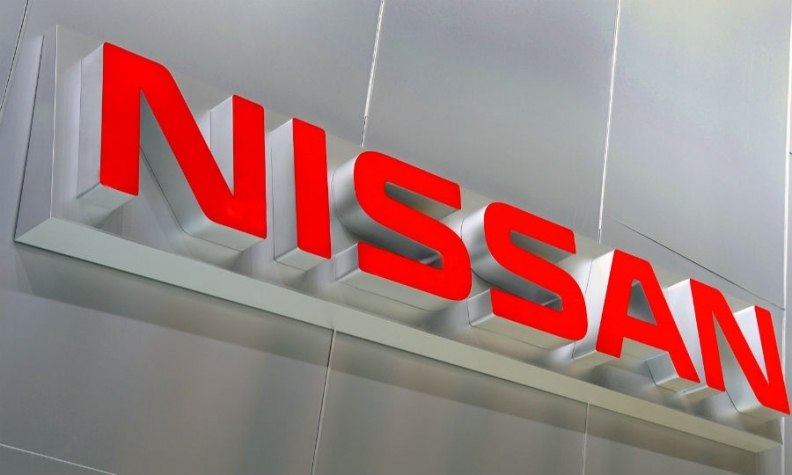 In North America, Nissan raised its sales target to 1.82 million vehicles. That is up 10 percent from the previous year and slightly ahead of the 1.81 million Nissan had earlier projected. Additional volume will come from Canada and Mexico, Tagawa said. Nissan cut its European sales outlook to 740,000 vehicles, from an earlier forecast of 780,000 units. North American operating profit soared to 81.64 billion yen ($678.7 million) in the three-month period, from 3.44 billion yen ($28.7 million) a year earlier. Europe widened its operating loss to 10.35 billion yen ($86.3 million) from 7.31 billion ($61 million) a year earlier. Despite the sales increase, profits were undercut partly by the tumbling value of the Russian ruble against other currencies. Still, the yen’s depreciation against other currencies is expected to offset that with a bigger-than-expected gain for the full fiscal year. That prompted Nissan to lift is full-year forecasts for revenue, operating profit and net income.